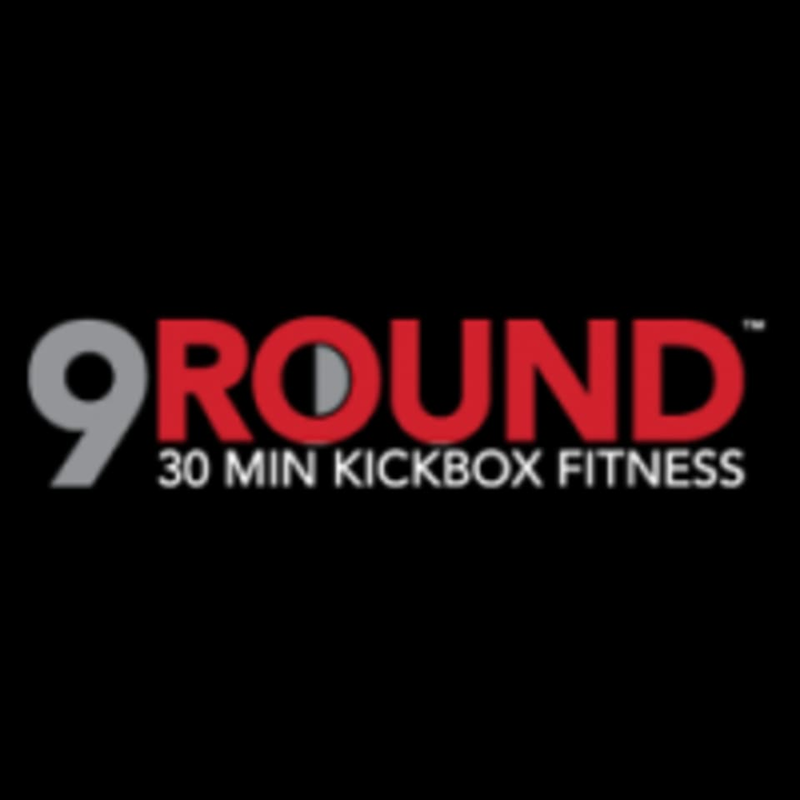 Start taking classes at 9Round UAE and other studios! HIIT 30 minutes training session, kickboxing themed. New workout start every 3 minutes. No need to book your class in advance. Come as you can, whenever you want. Always a personal trainer available for you. Our kickboxing themed fitness program incorporates a functional, interval, cardiovascular and circuit training regimens. The programs consist of a proprietary system of nine challenging workout stations developed by a World Champion Kickboxer, and the circuit changes every day, to keep you motivated! Loved the routine, but it was extremely annoying that towels are not available for free and it costs AED 55 which is ridiculous. Good workout but it’s smelly. If you don’t have your own boxing gloves you share and they aren’t wiped down between users so your hands stink afterward. Thanks for your feedback, I can assure you that all of the gloves are wiped, sprayed and dried between use. We keep a large stock of gloves for individuals but we always encourage to buy your own gloves and wraps (which are cheaper and better quality than most sports shops locally). Good workout but a guided warmup cool down would be appreciated. Otherwise great fun and super nice instructor who spends a lot of time on everyone individually. Tough. Great way to get a quick, tough workout in to start the day. Awesome concept. Trainers are encouraging and motivating. Amazing class and most friendly coach.